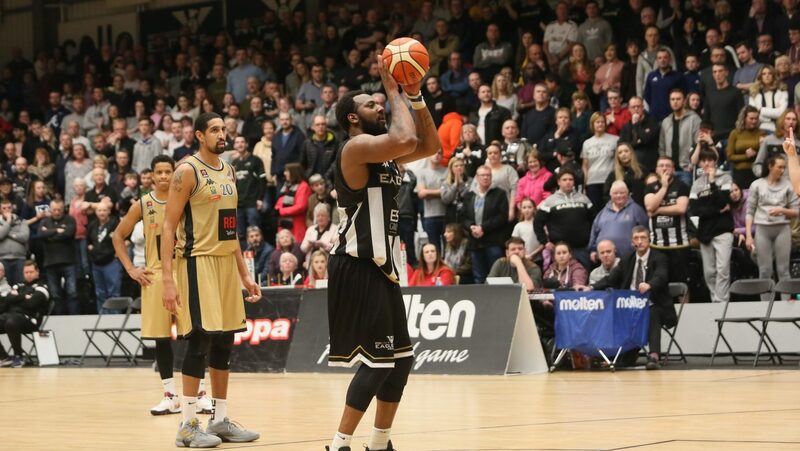 Going in to Friday night’s game against Manchester Giants, the Esh Group Eagles Newcastle knew that not only would they again be without top scorer Jaysean Paige but, Jamal Williams had also picked up an injury in training and was also out, writes Jeff King. It made, potentially, what looked like a straight forward game against a team next to bottom of the BBL a trickier proposition especially with the Commonwealth games returnee Drew Lasker also struggling to make any impact. In the end though the Eagles coasted to an impressive and emphatic 99 – 68 win with point guard Saah Nimley netting 28 points and Danish international forward Zarko Jukic picking up a double-double of 24 points and 10 rebounds. Both were instrumental in the victory and vied for MVP honours on the night as the Eagles picked up what was a very important win, a fact Jukic commented on after the final buzzer. 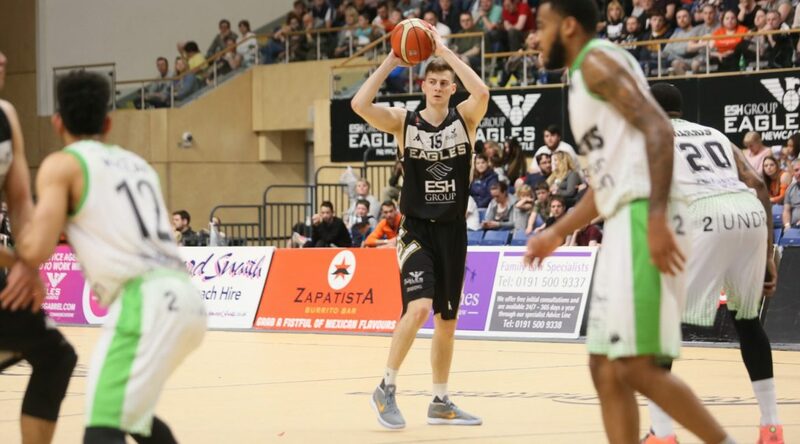 Next up for the Eagles is Glasgow away this evening and another tough away trip for Jukic and his team-mates as they look to win out in their three remaining games to cement their 2nd place in the BBL table. On Friday, Manchester stuck with Newcastle early but once Nimley and Jukic got going the result was never in doubt although Jukic certainly didn’t think it was all about the offensive scoring. 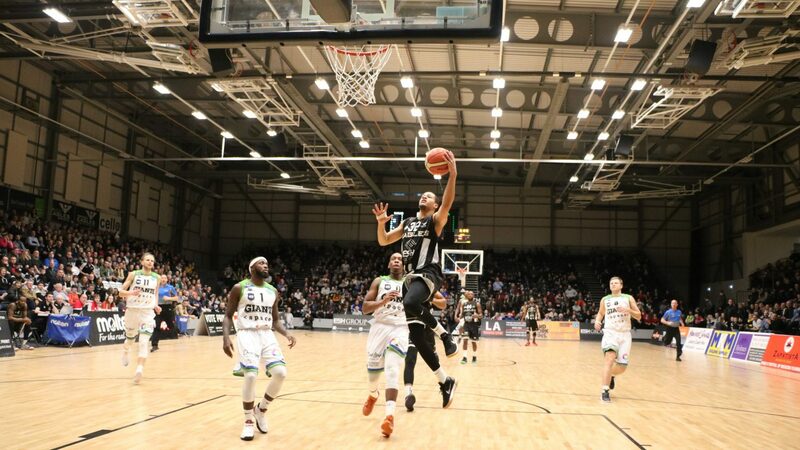 Back to Friday though and it was the performance of both Nimley and Jukic that caught the eye and kept the Eagles fans royally entertained as the big and small of Newcastle’s offence tried to outshoot each other from three-point range. Whatever the result at Glasgow and in the remaining two games, the Eagles have already booked their play-off place and can look forward to contending for the last piece of silverware this season.